Durable flexi-hose, washable and reusable filter, and a motor that can run without breaks over considerably longer periods.Additional accessories available on request. 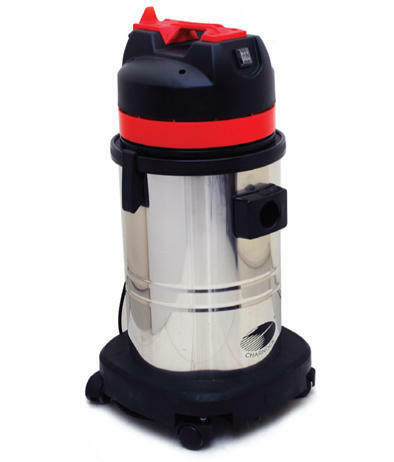 Durable flexi-hose, washable and reusable filter, and a motor that can run without breaks over considerably longer periods. Additional accessories available on request. Established in the year 2010 at Chinchwad, Maharashtra, India. We “Rachana Agro Agency” are Sole Proprietorship Firm and acknowledged among the noteworthy Wholesaler of the best quality Cutter Machine, Lawn Mower, Scrubber Drier, Riding Lawn Power and much more, With the support of our mentor “Rahul Ambavane (Owner) We have been able to attain a huge client base.